The Postpartum Adjustment Center provides support and treatment for women with mental health issues related to childbearing. 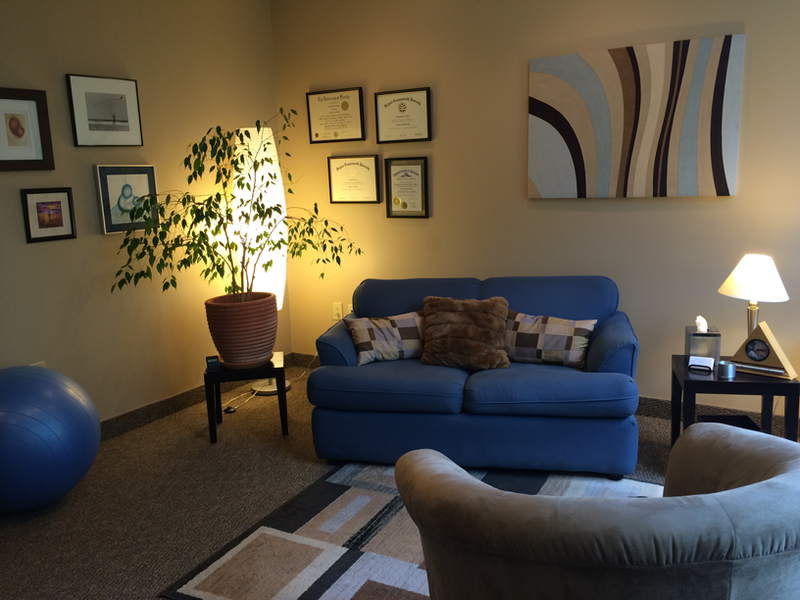 We are the premier center in Lexington, Kentucky focusing specifically on perinatal mental health. We provide pre-conception and prenatal counseling to prevent a recurrence of a previously experienced mood or anxiety disorder, as well as treatment for those currently experiencing postpartum depression, anxiety, or other mood disorders. We provide support and healing for those struggling with infertility, coping with miscarriage or perinatal loss and grief, as well as the fear that comes from pregnancy after such a loss. We offer guidance for a woman’s treating physician, and consultation to clinicians outside the PAC who are working with women with perinatal mood disorders. In addition to this area of expertise, we also provide CBTi treatment for sleep struggles, including adult insomnia, and guidance and support for addressing infant and toddler sleep problems. Finally, we also offer a full range of general counseling and psychotherapy services to men and women seeking mental health support and treatment. Referrals to The Postpartum Adjustment Center come from OB/GYNs, family physicians, pediatricians, rheumatologists, Baby Moon, chiropractors, physical therapists, doulas, birth educators, midwives, nurses, hospitals, FaceBook support groups, Postpartum Support International, lactation consultants, HANDS clinicians, yoga instructors, health educators, former clients, therapists, friends, and family members. However you get to our center, we strive to provide excellent clinical service and customized care. I believe in the healing power of a caring safe relationship. It is in the context of our relationship together that I can help you learn new coping skills, think about things differently, deal with your emotions, and feel better. While I tailor what I do in counseling to your needs and goals, my goal is for you to feel more capable of living the life you want as a result of our time together. Having worked in college counseling centers for many years, I became well versed in helping students through the developmental transitions of young adulthood, especially when psychological issues impeded their growth. In my current practice I have continued to focus on supporting adults who encounter barriers to navigating major life transitions, whether it be in career, family, relationships, identity, or aging. One of my specialties, and my passion, is in treating women (and men) with perinatal mood disorders, which are mood disorders that arise during pregnancy or within the first year post-partum. Even when a diagnosed mood disorder is not present, many moms and new dads struggle with the multiple adjustments that bringing a new baby into the family requires. Another specialty area is treating insomnia, which is at times linked to the above issues but also can arise without any other difficulties being present in a person’s life. Dr. Cohen-Archer earned an M.S. and Ph.D. in Counseling Psychology from Virginia Commonwealth University and completed an internship at the University of South Florida Counseling Center for Human Development. Shehas served on the board of the Kentucky Psychological Association and on the KPA Ethics Committee. She was a staff psychologist at the University of Kentucky Counseling Center for nine years providing individual and group psychotherapy, leading workshops on a variety of mental health topics, serving as the liaison to International Student Services and the coordinator of a university-wide suicide prevention program. Anticipating the birth of her second child she transitioned into private practice in 2005 and opened The Postpartum Adjustment Center in 2007. She is a member of Postpartum Support International and provides workshops and training on perinatal mental health for professionals and women’s groups across the state of Kentucky.